Better For Business. Better For Communities. Better For Everyone. Community groups need more than just money, they need the expertise and experience only local responsible businesses can provide. 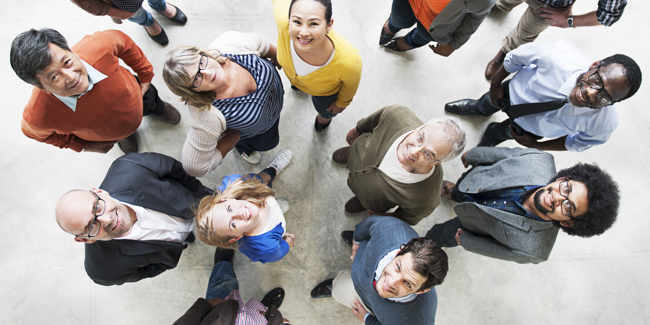 We actively recruit businesses and community groups to join us so we can make that connection. One Blackpool is a non-profit cooperative that encourages businesses to demonstrate their corporate social responsibility. We work across the Fylde Coast from Fleetwood to Lytham and cover Blackpool, Fylde and Wyre and membership is free, so there’s nothing preventing those in need from getting support. One Blackpool helps bring money into the area and distributes it to local voluntary and community groups, some are quite small and some are quite large.  We have been fortunate to win funding to support this work as part of a Big Lottery bid and we are looking to develop this programme over the coming months. One Blackpool can help you match your objectives with community projects and social enterprises in the Fylde Coast area, by helping to launch your Business into the local community and to meet your Corporate Social Responsibilities through Corporate Community Investment (CCI). Get your business on track with its corporate social responsibility, One Blackpool can help you connect with community organisations suited to your objectives. One Blackpool has been helping connect businesses with the community since 2009 and are ready to help you now! Find out how One Blackpool can help your company fulfil its CSR commitment! Whatever your requirements, get in touch. We’d love to hear from you! One Blackpool are looking for new board members. If you’re a local business leader and would like to help further the impact One Blackpool has on the community, contact us today!